Wow. Something in Between hit me right in the heart, challenging what we understand of love, law, identity, ambition, and the American Dream. Both heartbreaking and bursting with hope, this is the book we all need. Something in Between is an eye-opening, engaging, and empathetic read. I loved Jas and her family and cared deeply about her future and her dreams. A must-read! Jasmine's fairytale-turned-nightmare story will have you laughing, seething, relating, crying, and cheering. A great love story, a great heroine, a great family…simply a great read! 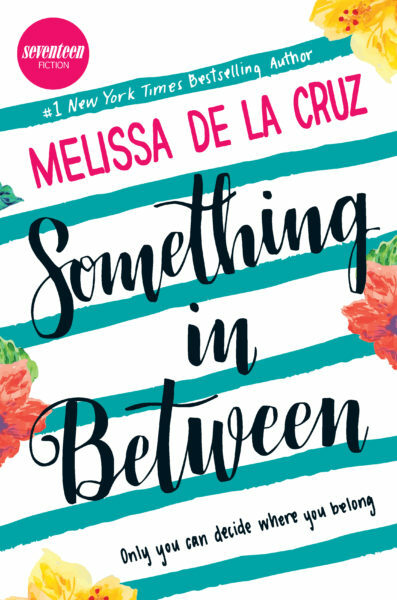 Something in Between takes readers on an emotional roller coaster that's full of laughter, heartbreak, and real world realities for many. De la Cruz is a wordsmith, her prose full of heart. This book will change you. A must-read. This book has everything—a strong heroine, important issues and a really cute crush. We're obsessed—and you will be too.